Year one students are budding writers! 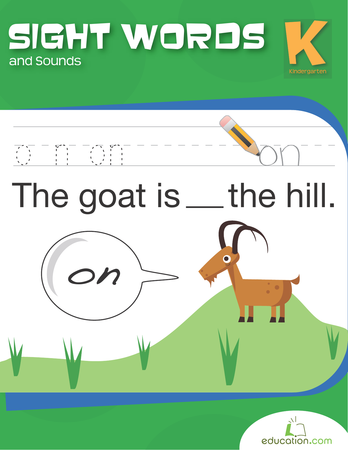 Help them develop their reading and writing skills as they practise tracing simple sentences using this fun worksheet. 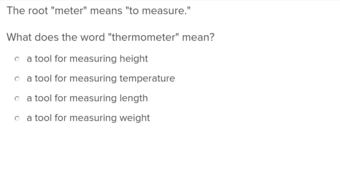 Learning common constructions for words is one way that third graders can get traction on their spelling and reading comprehension skills. 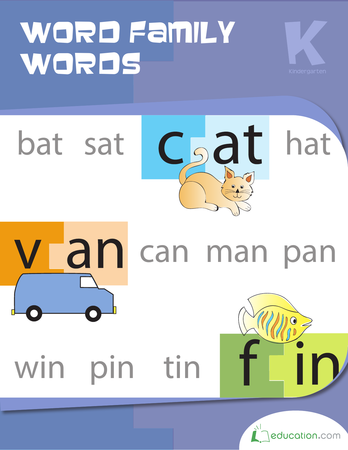 This guided lesson in word structure introduces kids to the idea that most words are made up of smaller words, and provides opportunities to apply this learning with practical examples. 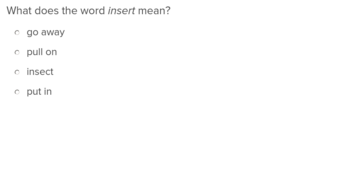 For more printable practise with word structure, check out our recommended worksheets. Learning common constructions for words is one way that third graders can get traction on their spelling and reading comprehension skills. 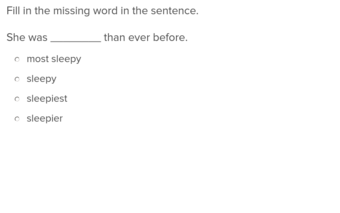 Help your students with heir reading fluency using this fun worksheet. 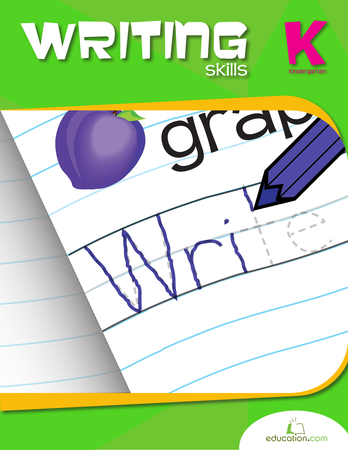 Focused on writing skills, this workbook will have kindergarteners writing letters, then words, then composing short sentences. 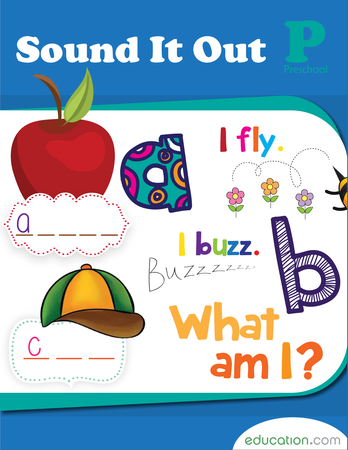 This workbook helps kids master their sight words through fun word scrambles, tracing, and writing sentences. 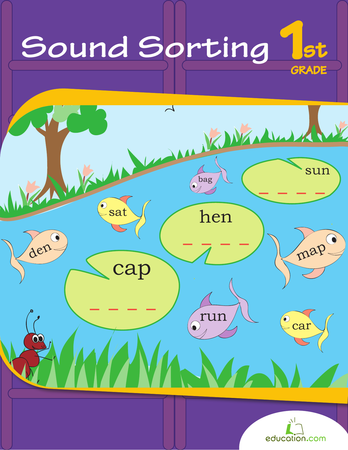 Sort out the short vowel sounds with this comprehensive phonics packet! 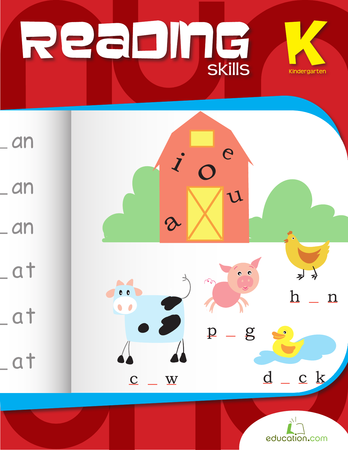 Beginning readers will review vowel families and practise differentiating between "short" vowels and "long" vowels. Year one students are excited to become writers! 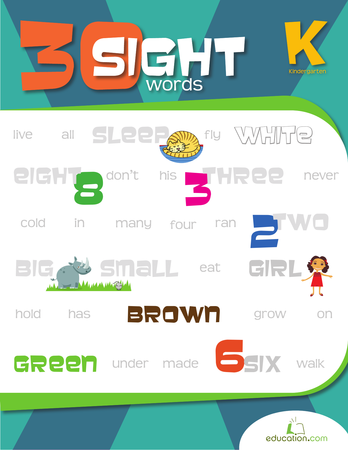 Help them develop their reading and writing skills as they practise reading and tracing simple sentences using this helpful worksheet.